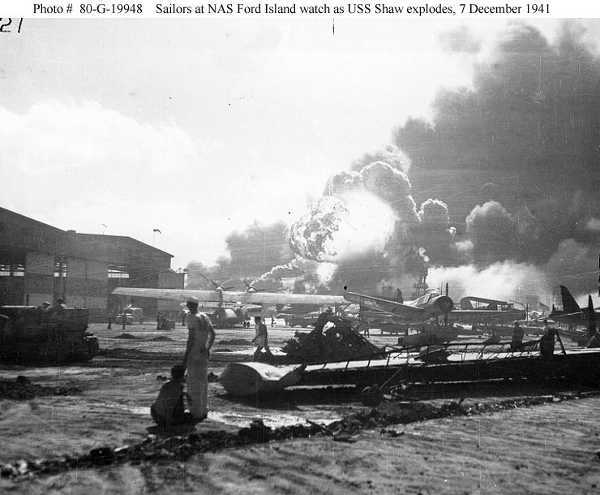 “December seventh, 1941, a date which will live in infamy”. U.S. Pacific Fleet at Pearl Harbor, Hawaii. And yet– in fewer than six months– U.S. forces permanently snatched the initiative and tide of victory from the forces of Imperial Japan, at the Battle of Midway. Imperialists, terrorists, all aggressors, be warned: you shall fail. U.S.S. 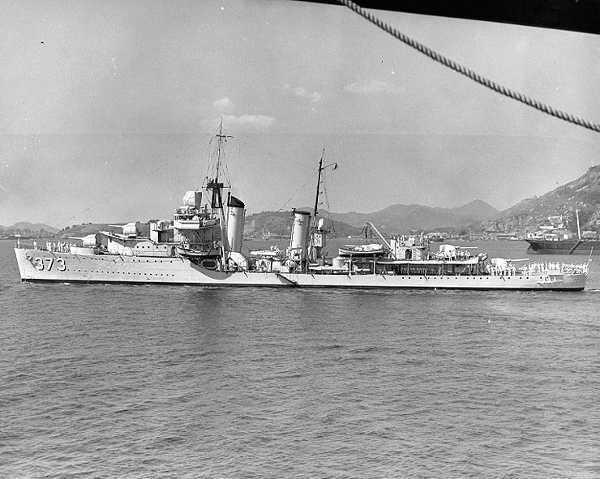 Shaw (DD-373) entering Rio de Janeiro harbor 1 September 1938, her first year of operations. Photo per Fair-Use Doctrine.